← From the Corporate Jungle to the Real Thing! Named one of the Top Ten Places to see before you die by former AJC columnist Charles Seabrook, this is one place that you have to see to believe. There will be two events. 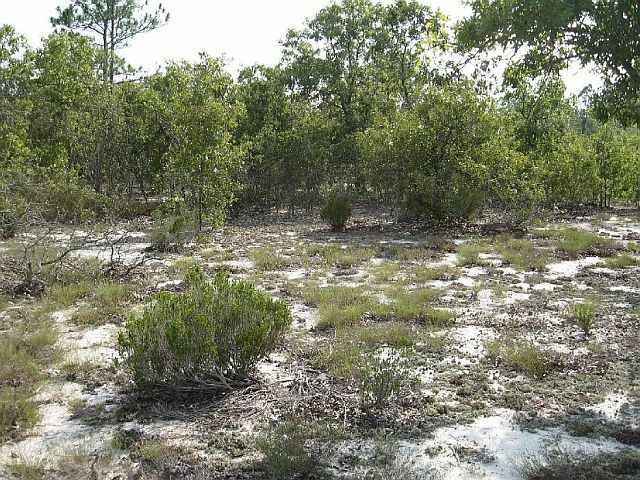 A presentation given by botanist Mincy Moffett at the Southeastern Technical College on Friday and a Guided Hike of the Natural Area on Saturday. More information can be found courtesy of the Swainsboro Forest Blade here or the Georgia Wildlife Resources Division Website here. 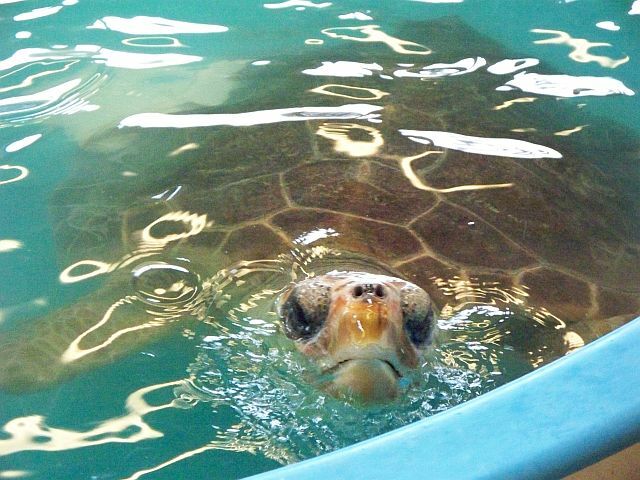 If you love sea turtles and plan on being on the Georgia Coast this Friday, then head over to the Georgia Sea Turtle Center for a presentation on sea turtle conservation in Georgia given by DNR’s sea turtle program coordinator, Mark Dodd. He will also be highlighting some of his recent experiences in the gulf as he worked with a team of specialists to assess the plight of sea turtles impacted by the Deepwater Horizon oil spill. Space is limited so get there early. The presentation begins at 7:00p.m. You can find out more information on there Facebook page here. DNR Park’s Chuck Gregory and Louise Todd will lead work party to eradicate invasive privet and restore native grasslands at park. Dress comfortably for working outdoors. Bring a water bottle, snacks, work gloves, and hand saw (if you have one). Pre-registration is required. Participants will be required to fill out a liability release form in order to volunteer. Directions. Meet at Panola’s nature center, off Ga. Hwy. 155 in Stockbridge. Visit www.gastateparks.org/panola to find detailed maps (scroll to the bottom). For more info and to pre-register, call Panola Mountain State Park ~ 770.389.7801. 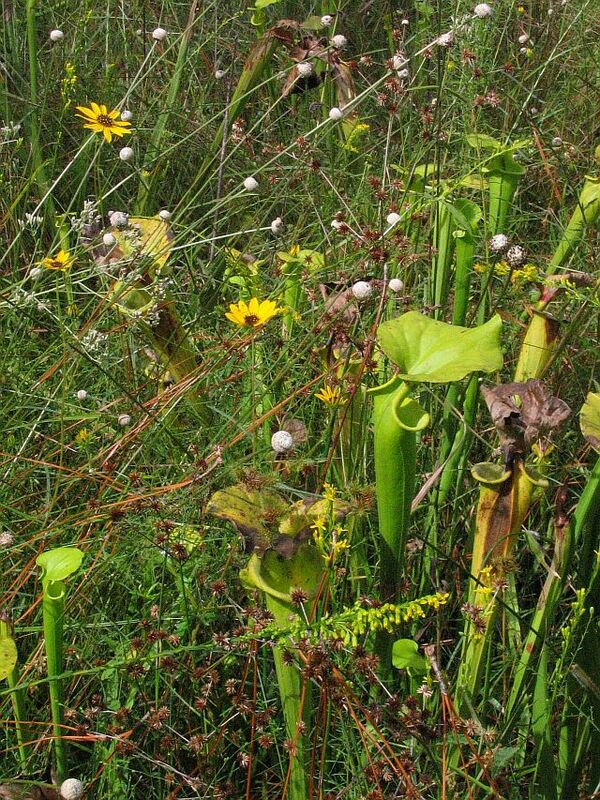 I have to say, that you haven’t truly lived until you have taken a walk in one of the most under-appreciated but most beautiful habitats we have here in Georgia, the bog. So if you plan to be in the area, consider taking the guided bog walk. You’ll need water, snacks and comfortable shoes for sure. And who knows, you just may catch the itch to come back and do a little restoration work (what we call “swamping”) of your own! More info can be found here. 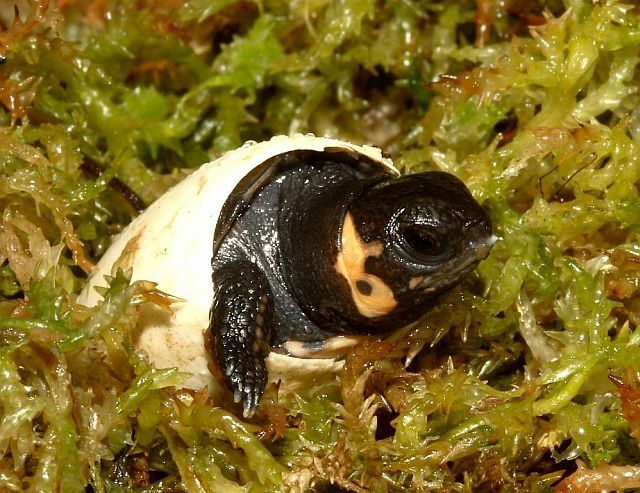 What is more fun than gazing in wonder at these adorable baby bog turtles? You can learn all about the Head start program that helps to conserve and protect the smallest turtles in North America as DNR herpetologist Thomas Floyd walks you through the entire program while giving you a first hand look at both these new “boglets” as well as few adults in the program. Find out more about how you can join in the fun by clicking here. This entry was posted in Adventures and tagged Adventure, Conservation, DNR, State-Wildlife-Grants, Wildlife. Bookmark the permalink.